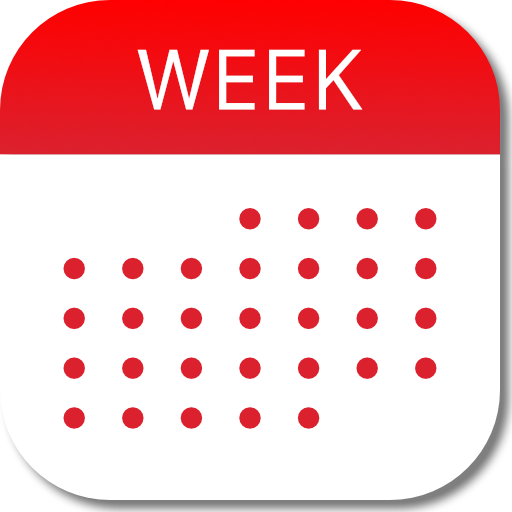 Week Calendar uses iOS' native synchronization functionality, handled and managed by Apple, so this is a general iOS problem. Please ensure (all) calendars are visible. To verify if your events still are available you can check PC, Mac or online. Now reboot your iOS device afterwards, forcing it to sync. Instead of toggling calendar Off & On again, please Delete the account. Then reboot and Add the account again. After that, your account should sync up. If a local calendar is invisible this most often can be solved by rebooting your device. If this doesn't solve your issue, the only way is to contact Apple since Week Calendar is using Apple's native calendar database. If you are using a Yahoo calendar, please see https://weekcalendar.zendesk.com/entries/23274166 too.